Being in the streaming industry for almost a decade and with extensive research and observation, we have found Three factors that actually help a streaming platform accelerate in the digital industry and make it successful. They are, first, a well-equipped, end-to-end streaming platform, second, good content and third, a tool to engage and retain users of your platform. We often talk to our customers, collaborators, partners and they have all agreed that the whole concept of streaming business revolves around an ecosystem. You just have to figure out what exactly your challenge is. And the best part is your challenge concerns one among the three factors we just told above or perhaps a combination of the three. Find it relatable? If yes, then grab a cappuccino and read on. You have just landed in the right place. While there are umpteen players who claim to provide the best streaming platform for your online business, Muvi has the most unique combination- Easy Usability and High Customizability. Lauded by more than 500+ customers across 70+ countries, Muvi is known for its instantly deployable Video & Audio streaming platform with guaranteed 1-day delivery of Video and Audio streaming apps capable of both on-demand and live streaming. 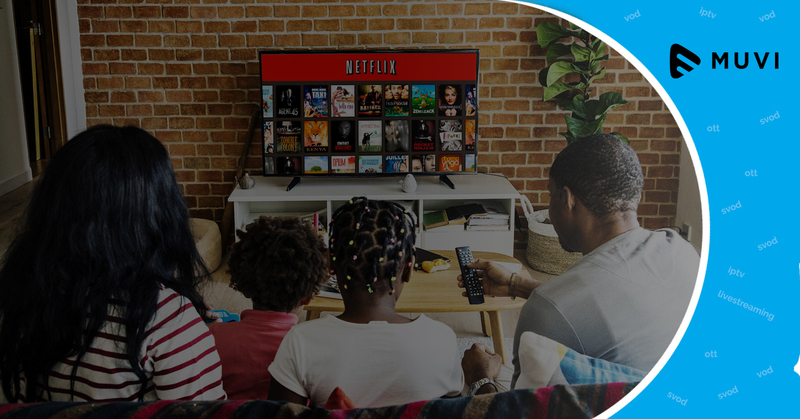 With Muvi, you can launch your streaming channel without any IT team – a distinction that keeps Muvi well ahead of its peers. Based on a Zero Coding architecture, Muvi makes sure that you don’t have to spend much of your time for hosting and operation so that you can concentrate solely on bettering the business. Now, you must be thinking that “launching the channel is not the end of my task!” Of course not. But you don’t have to worry about the technicalities surrounding your streaming platform either. The end-to-end streaming platform of Muvi includes everything right from CDN to payment gateways to analytics, to help you strategize faster and better with seamless streaming guaranteed to your end-users. A glance at Muvi’s 100+ Features! Muvi offers flexible and multiple content monetization options that let you earn money from Day 1. 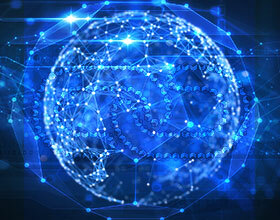 While the features like built-in encoding & transcoding engine, User Generated Content, End User Support, Multilingual platform, multi-currency support talks volume about Muvi’s robust platform, state-of-the-art features such as Policy Engine, Recommendation Engine, Visual Designer, etc. nurture your vision towards sustainable digital business surmounting your venture-specific limitations. Equipped with more than 100+ features and 3-4 new features getting added each month, do you know most of Muvi’s features are based out of customer’s suggestion only? That’s the way Muvi drives its product strategy – a fully customer-driven and result-oriented approach. Now you can go live with your online streaming channel for free with Muvi and the cherry on the cake is you can build your streaming platform just the way you like. Once your platform is all set, (just in case you forget, Muvi delivers your streaming app in 1-Day), the next is obvious. You gotta have content. So, do you have the latest Quentin Tarantino hit, or maybe an engaging Netflix-style thriller series or maybe the latest single of some singing sensation with you? No? Well, we know that. Because you need to have the content license to stream them on your channel, isn’t it? That’s your solution to the second challenge. Welcome to Sanjh. Sanjh is world’s first Blockchain-based digital content marketplace where the seller and the buyer meet and license content to obtain the streaming or/and broadcasting rights. 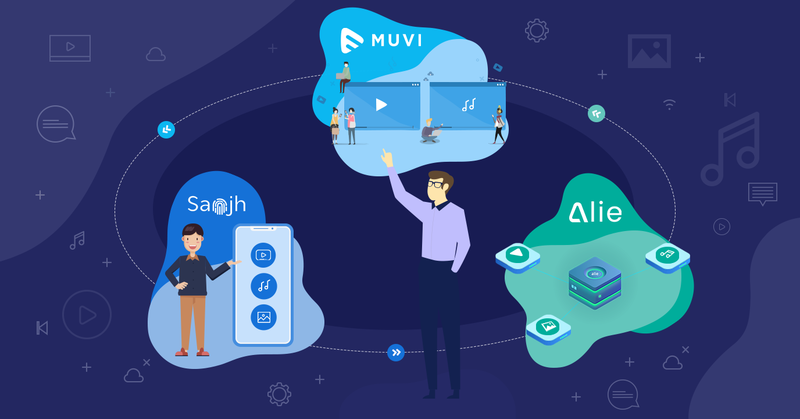 A one-of-its-kind, content portal, Sanjh is Muvi’s most ambitious platform that is powered by blockchain and deploys self-executable smart contract to license any media content, be it Video, Music, Images, etc. Sanjh comes with a promise of eradicating digital content piracy and countering unauthorized distribution. The highly secure decentralized architecture of Sanjh is completely tamper-proof and empowers both content sellers and buyers equally by making content licensing hassle-free and sans middleman. Moreover, if you are a streaming channel owner, then Sanjh is your gateway to a huge library of content where you can buy content licenses right away from content creators or copyright holders. But if you are a seller yourself, well, you can enlist your content on Sanjh for free and reach audience right from Australia to Canada. No geographic barrier, nothing. And the best part is streaming services such as Netflix, Prime Video, Hotstar, etc. are now on a spree to enhance their content library. Are you ready to thrive on the trend yet? Visit Sell Content on Sanjh. Good content sells. But not without the right OTT platform and content recommender system. Netflix is what today is because of its highly accurate and robust content recommendation system. When you have a bunch of content in your library, it’s more important for you to suggest the right content to the right user as per their taste and viewing preference. Else, they will leave and never come back. To retain them, you need your third-solution, Alie- the AI-powered Smart Recommender System from Muvi, highly recommended by our customers for its accuracy and real-time recommendations. Alie is a comprehensive and scalable recommender system from Muvi that distinctly scores for its universal adaptability and AI-driven accuracy. Alie uses machine learning and deep learning to recommend content to users as per their taste and preference with impeccable accuracy. Moreover, it’s zero coding setup, faster integration, and customizability make it a first-choice among online store owners. You can also send personalized push notifications to your users each time a new content in a particular genre or any content featuring your user’s favorite star becomes available on your platform. In short, get better engagement, higher conversion and increased average browsing span per user by integrating Alie to your platform. Personalized browsing at its best. Take a 14-day Free Trial of Alie. Got the taste of your cappuccino? Join Muvi for Free today and build your dream streaming platform today! Muvi is a proud participant at NAB Vegas and will be located at South Hall (Upper) Booth SU13114. Meet our team at the booth and ask anything OTT. 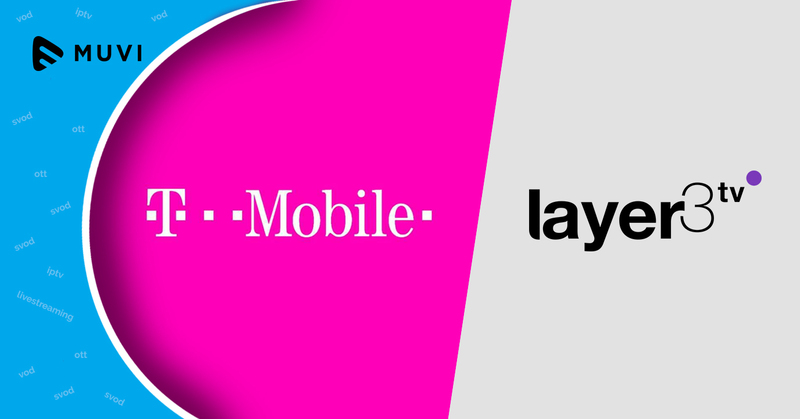 From platform deployment to content monetization, get hands-on assistance from our experts at NAB Vegas.